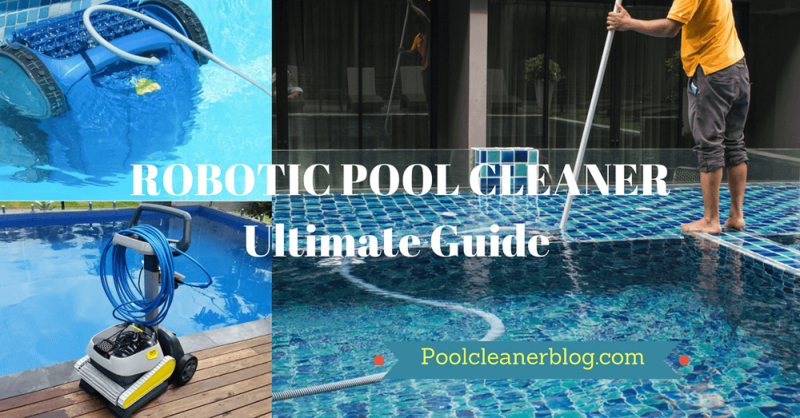 What is the best ozonator for your hot tub or spa? With so many options available from various manufacturers that decision can get a bit tricky. 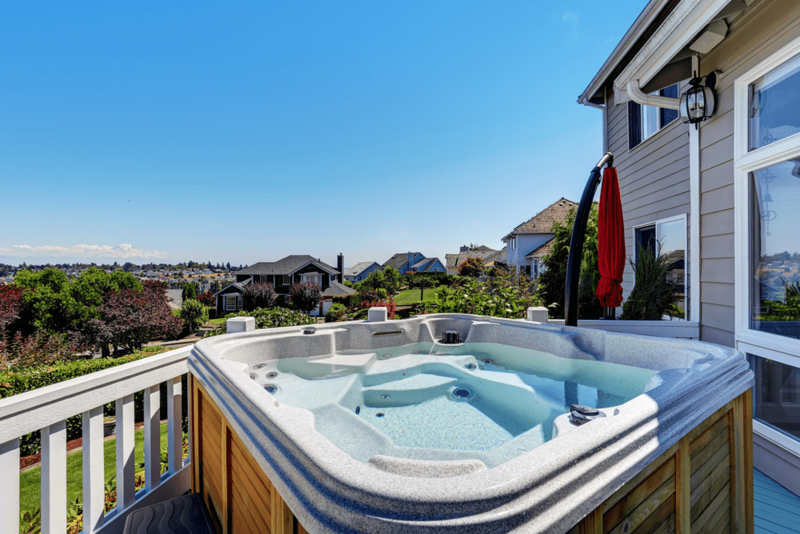 Selecting the right ozonator for your hot tub requires accurate and relevant information regarding quality, functionality, design, and price. 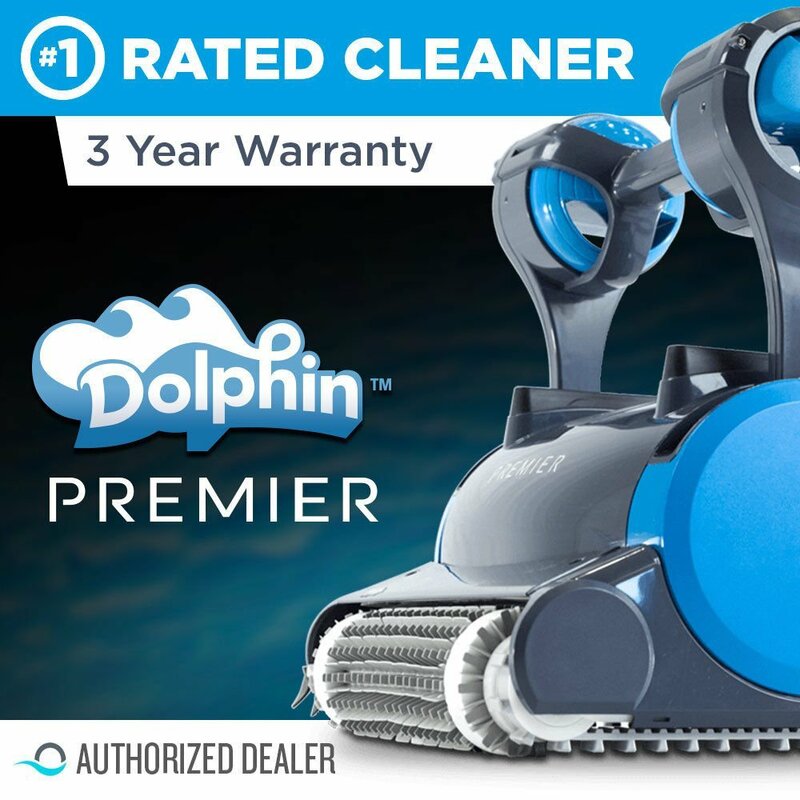 This article reviews the 7 best hot tub ozonators available online based on customer reviews, supplier credibility, benefits, features and value. Features, benefits, price, service, warranty and reviews, all have a say when determining the right ozonator for your hot tub. The detailed reviews of each of the selected best ozonators on this list focus on the potential benefits and drawbacks to help make purchase decisions a breeze. This Del Ozone is designed to keep the water in your hot tub clean and fresh without the need for any chemicals or extensive maintenance. It is a powerful oxidizing disinfectant that is extremely effective at eliminating microorganisms keeping water hygienic and clear. Comes with all the necessary mounting hardware with detailed instructions that make it relatively easy to install. 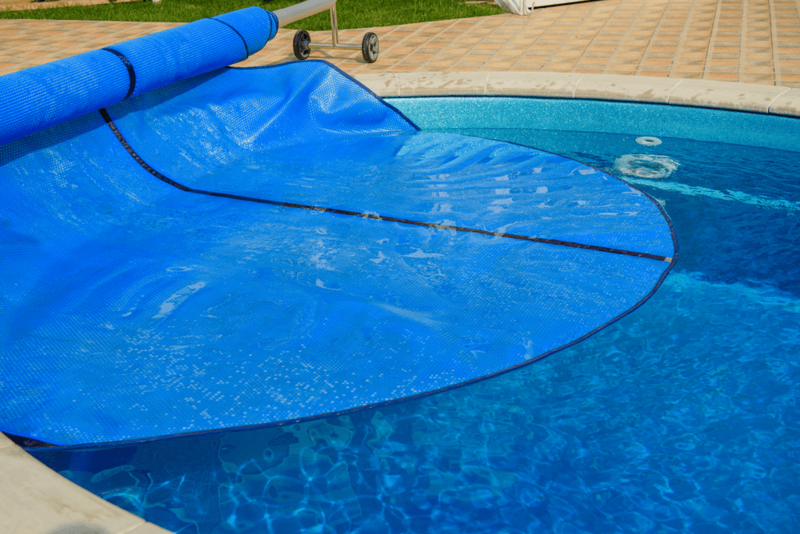 The Del Ozone is a well-priced ozonator that is ideal for hot tubs up to 750 gallons. 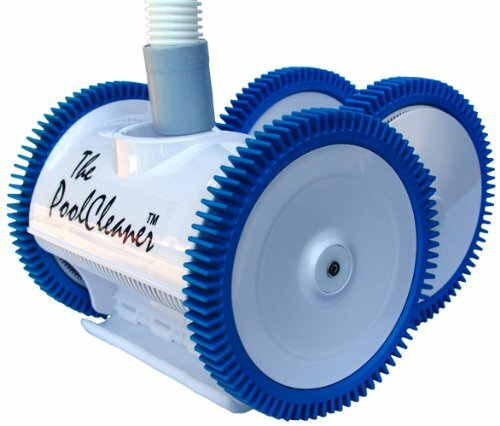 Another excellent alternative for ozone based cleaning the QCA Spas Del Ozone is a sturdy ozonator that eliminates microorganisms naturally eliminating the need for chlorine and other oxidants. It is extremely easy to install and its corrosion resistant plastic exterior helps protect the metal components inside resulting in long lasting water sanitation. Competitively priced and durable the QCA Spas in a good median of both quality and value. The ideal choice for small to medium size hot tubs the Smart Spa is both functional and effective. The compact design allows it to be fitted almost anywhere and the powerful ozone output helps in keeping spa water sparkling clean. Great value for the price! This ozonator with its 2 year warranty and easy installation definitely deserves to be in the top 7 on this list. 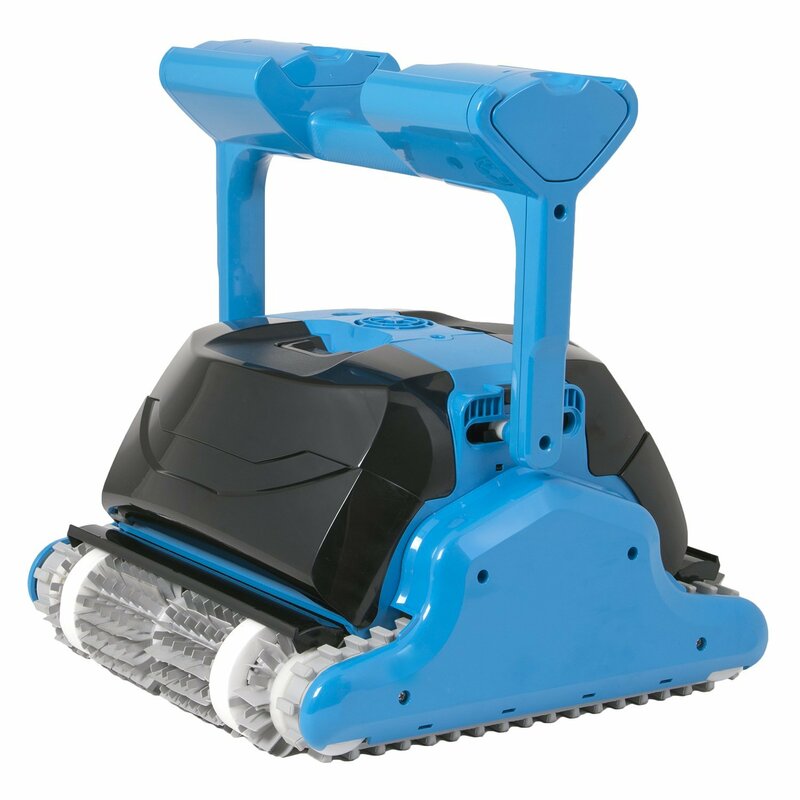 This ozonator is highly recommended for its durability and innovative technology that allows it to not only last longer but also consume less power. This makes it both highly effective and efficient. When it comes to functionality and practicality the Prozone is no slouch either. 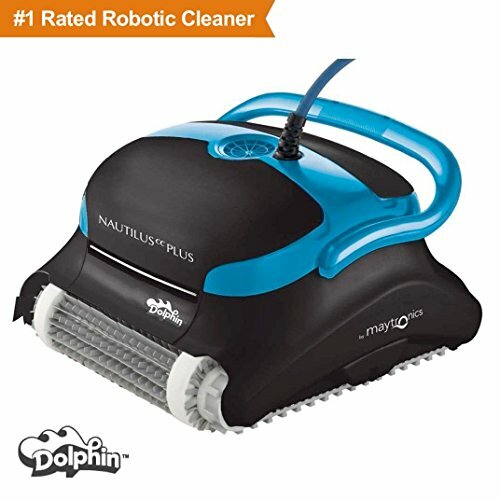 It is Compatible with all major spa brands and comes with a 2-year warranty which makes it worth its slightly higher cost. 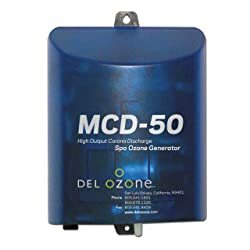 The ideal ozonator for a large size hot tub, the DEL MCD-50 is a powerful and functional ozone generator that keeps large volumes of spa water refreshingly clean. The ability to replace ozonating chip is also a highly beneficial feature that adds to the product’s longevity and cost effectiveness. The DEL MCD-50 also comes with a detailed installation manual along with a water chemistry guide that makes installation and upkeep a breeze. A highly durable and robust ozonator designed to last and keep spa water sparkling clean. The Prozone PZ1 is made for larger hot tubs and has an effective and efficient water quality management system thanks to patented innovative technology. Its size and construction are intended for durability and minimal maintenance so that one is able to enjoy more time relaxing and less time worrying about water quality and hygiene. 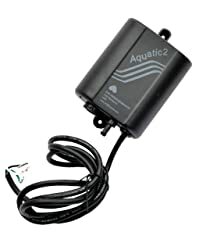 If you need an ozonator that is small, powerful and affordable than the A2Z Ozone Aquatic might very well be the one to consider. 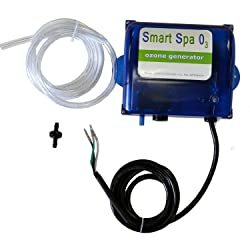 This small yet powerful ozonator is great for small to medium size hot tubs and has a powerful ozone generator to keep spa water sanitized. The A2Z Ozone Aquatic might not be the most durable ozonator available on the market but it more than makes up for this slight quality issue by being considerably cheaper than the rest of the competition. Different ozonator models cater to different customer demands. Here we look at the two types of ozonators and how each one can be suitable for different customer needs. When it comes to ozonators you can have one that utilizes corona discharge, ultra violet or a combination of both. In recent time CD ozonators have gained a lot more in popularity as they are much more efficient in terms of power utilization while also being fast acting. Even though UV light is an excellent natural way of keeping spa water clean the CD model has just become that much more cost-effective making it the more popular ozonator type as seen by the list of the best 7 hot tub ozonators. 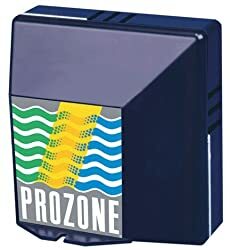 In certain instances like the Prozone a combination of CD and UV is used to take water clarity and cleanliness levels to new heights. However, this does make such an ozonator quite a bit more expensive than other much cheaper options that still do a more than decent job. 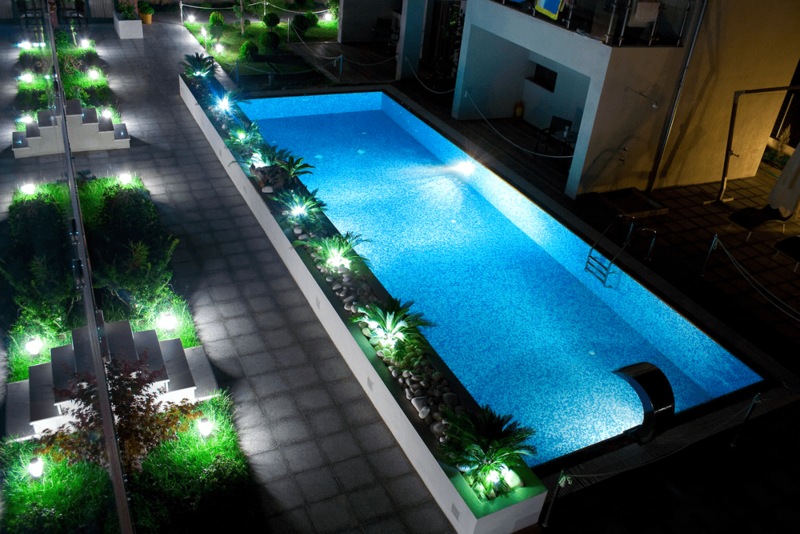 Choosing the right ozonator for your hot tub or spa is easier said than done. There are many specific details, features and benefits of each ozonator that need to be fully considered before making a purchase decision. Even though corona discharge (CD) is the most popular type of ozone generator available some customer prefer the UV based models or a combination of the two for much higher standards of clarity and hygiene. The type of material used on the exterior and interior of an ozonator can greatly impact its durability and reliability. Ideal materials for ozonators are durable high grade plastic or aluminium to protect against corrosion and other contaminants. It is often a good idea to look up the material used in the products construction to decipher its strength and long-term longevity. The sturdier and tougher the material looks and feels the greater are the chances of it lasting longer. Most ozonators operate only during select cycles in order to regulate power and be more effective. Looking for ozonators with safety features to help protect against voltage fluctuations and electrical hazards can be greatly advantageous. The east of installation is a major factor to consider when deciding what ozonator to purchase. Purchasing an ozonator that is universal and compatible with all major spa brands is one thing but installing it is another challenge altogether. When purchasing ensure that the product comes with a detailed instruction manual and a water chemistry guide to help assist in both the setup and the ongoing maintenance of the product. Installing an ozonator should not require professionals as long as one follows the instruction manual. Upon receiving the product it is highly recommended to check immediately if all installation components are their as anything missing would be quite apparent. What type of warranty is being offered by the manufacturer and on what terms? Ozonators do not require maintenance as such except perhaps the replacement of the CD chip once its ozonation has deteriorated. 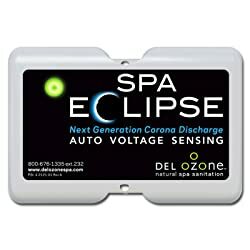 Even the best CD chips only last about 2-3 years at best and require replacing in order for the ozone generator to work effectively. A systematic review of the seven best ozonators available in the market leaves no clear winner as each one selected has its own unique benefits and cons. The ideal ozonator for a hot tub depends on customer priorities or limitations in terms of price, durability and functionality. 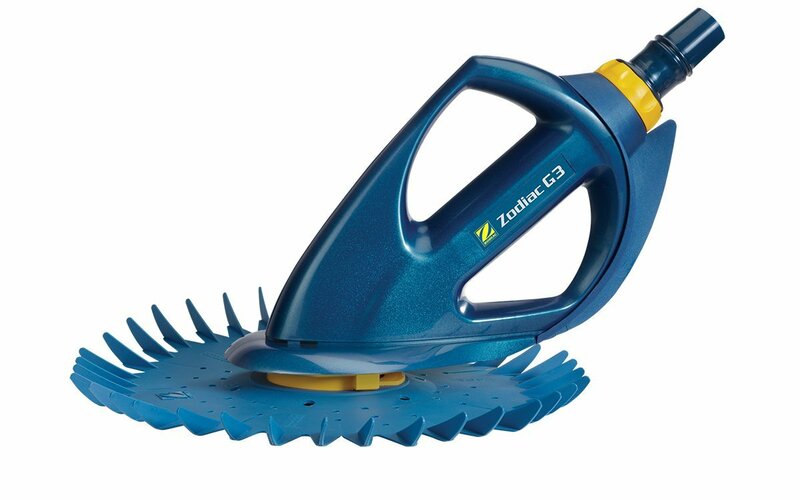 Every ozonator reviewed on this list has its own pros and cons. Some are more efficient than others while some are much more durable and practical. Selecting the ideal one depends on knowing exactly what you want and then comparing those products that fit those requirements for price and quality. 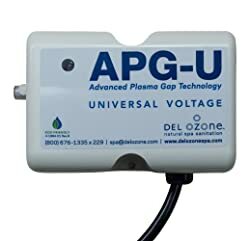 All the ozonators reviewed in this guide have excellent warranty terms and come from reputable suppliers. They are made from some of the best quality materials and are from highly reputable brands that have been manufacturing for many decades.